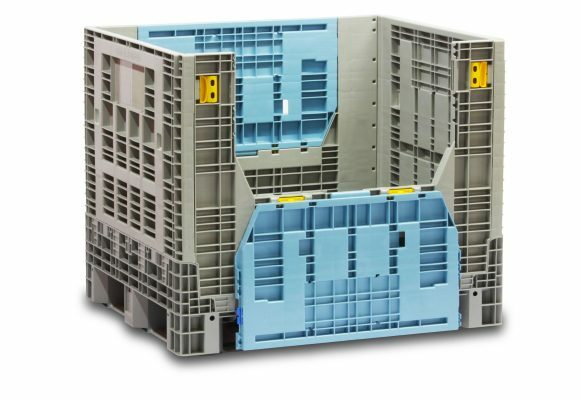 Your products are engineered to perfection, shouldn’t your packaging be too? 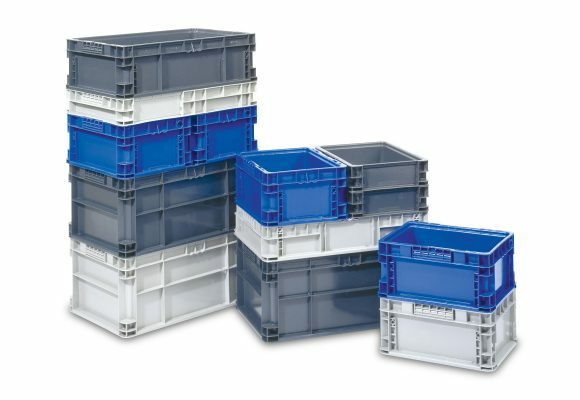 The SSI SCHAEFER family of bins & containers is the result of an ongoing research into industry trends, optimal designs and potential savings to better serve our customers. 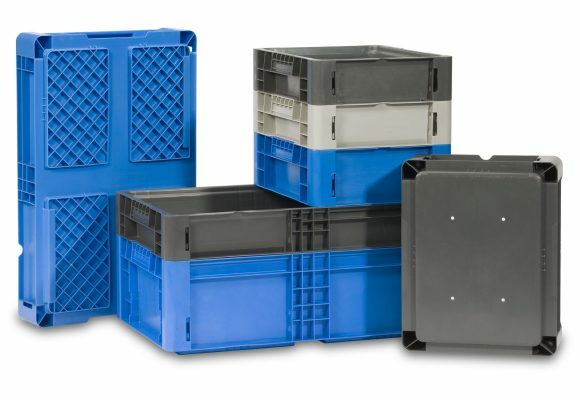 From ergonomically design plastic bins for manual handling to high quality containers for automated systems, all our plastic products are injection molded from high-density polyethylene and/or polypropylene to provide the highest quality and performance under any circumstances. 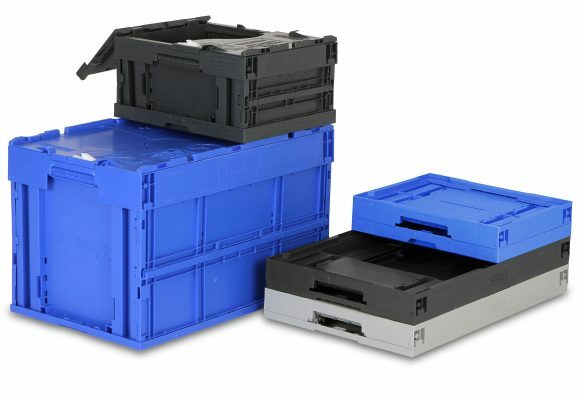 We can also custom hot stamp your containers with your company name or logo. 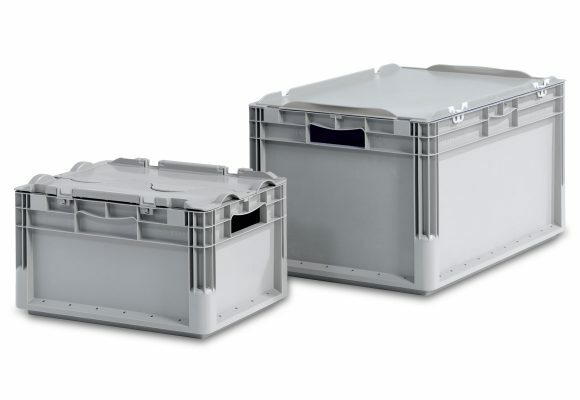 Need a large container to handle medium- to heavy-duty loads? 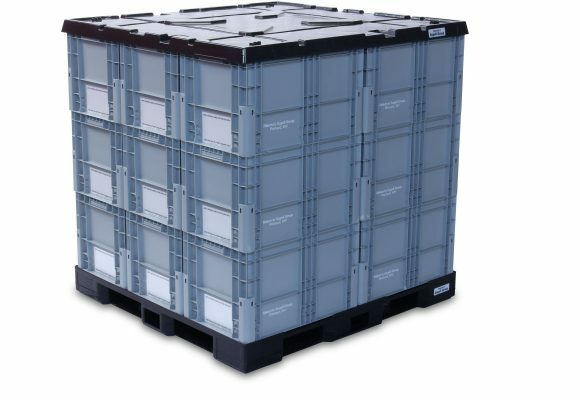 Bulk containers from SSI SCHAEFER handles large loads for a wide range of applications. 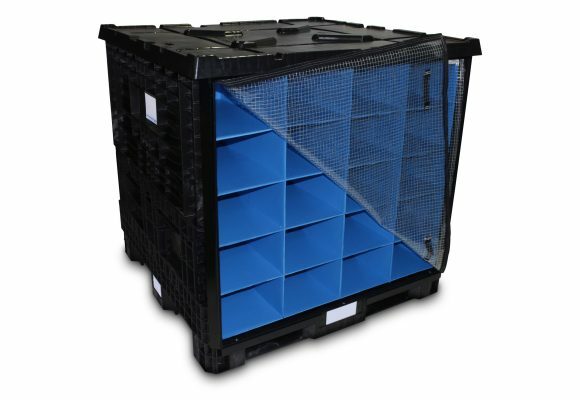 These medium- and heavy-duty bulk bins offer collapsible options that are great for unloading and save you money during return transport. 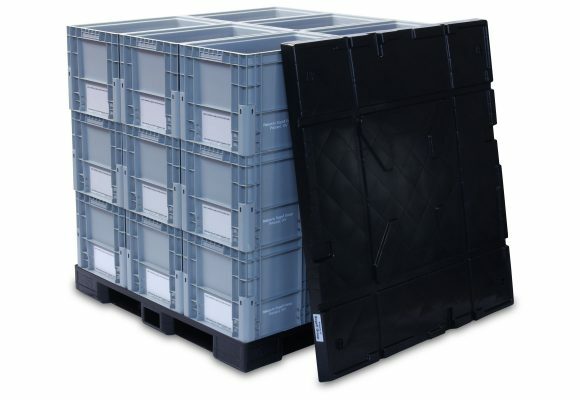 In addition, SSI SCHAEFER bulk containers are ideal for assembly, distribution, and picking—making the GlobalStac™ and BulkStac® containers your number one choice. 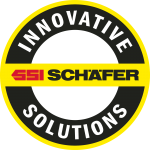 SSI SCHAEFER engineers durable and sustainable pallets for various industries and for a wide range of applications. 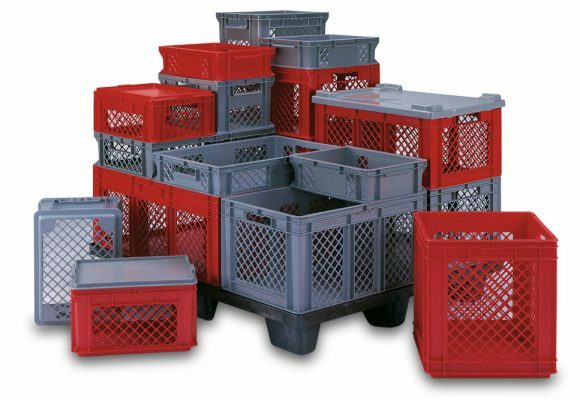 Reusable pallets can help protect your products throughout your supply chain too. 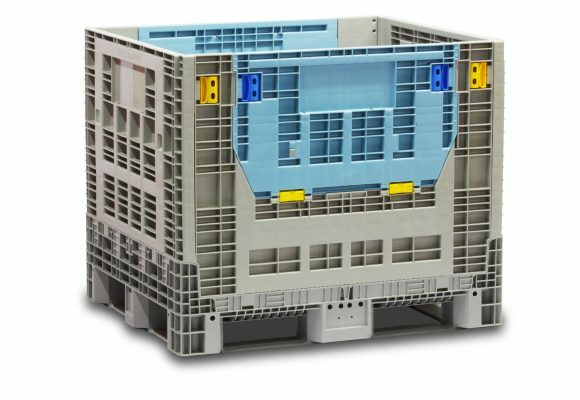 Whether you use during shipping, storage, or every day work applications, sustainable pallets help lower your overall supply chain costs. 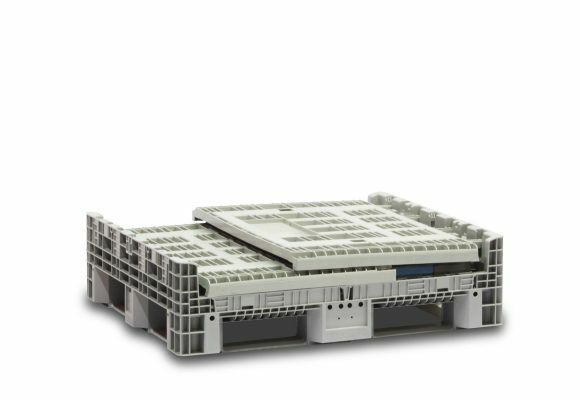 With a variety of nestable and stackable pallets, SSI SCHAEFER has a sustainable pallet that will work for your application. 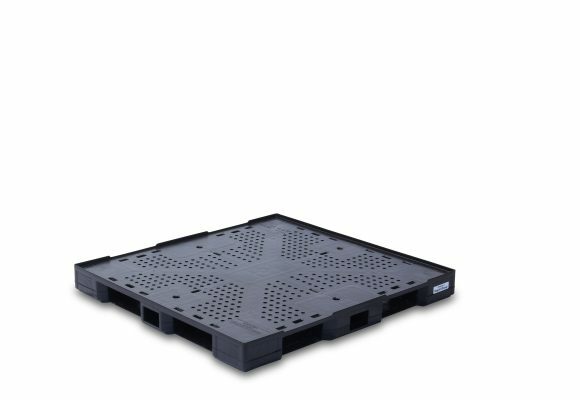 Furthermore, SSI SCHAEFER reusable pallets will handle even your toughest load without splintering, mold, or rot.